Get 10 Project Helper Idea sheets every month you order $50! 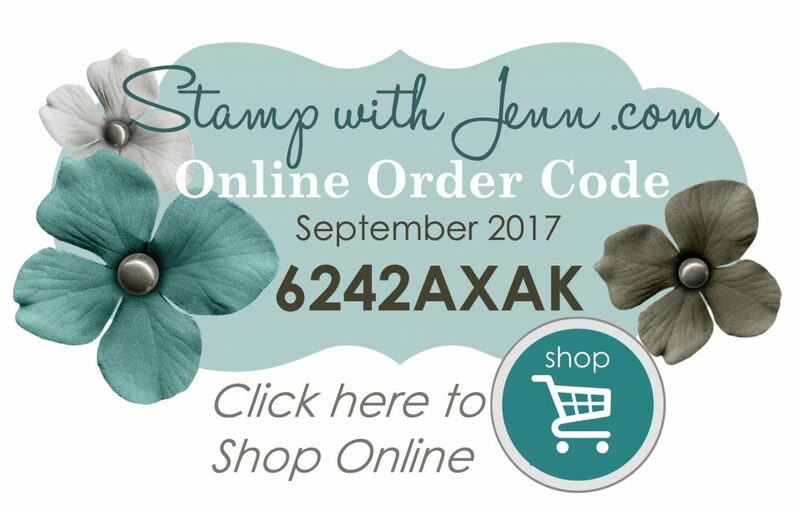 l Stampin’ Up! Holiday Catalogue is Live!